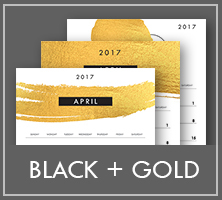 Thank you for visiting PrintableCalendars.co! 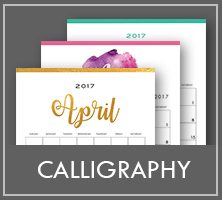 Here at PrintableCalendars.co, we believe free printable calendars don't have to be ugly and boring! 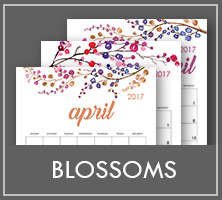 All our calendar designs are custom made and 100% free for personal use. 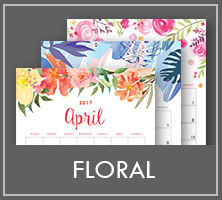 PrintableCalendars.co holds the copyright to all the designs and commercial use is strictly prohibited. 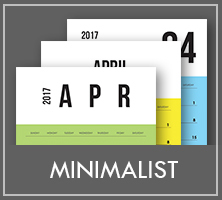 So we hope you enjoy our calendar templates and tell your friends about us!